Does This look Like Your Home? 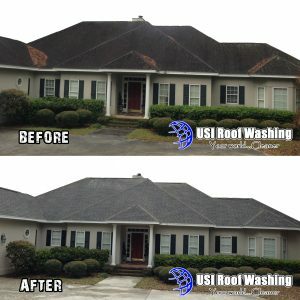 This is algae and it is EATING your roof! Well it’s actually eating the lime in your shingles. You can’t just clean this you have to kill it. 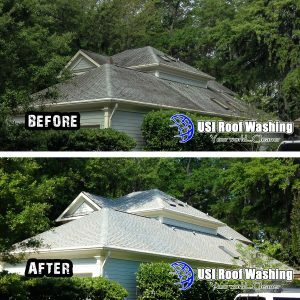 At USI we take a safe approach to your Racine or Kenosha roof cleaning. 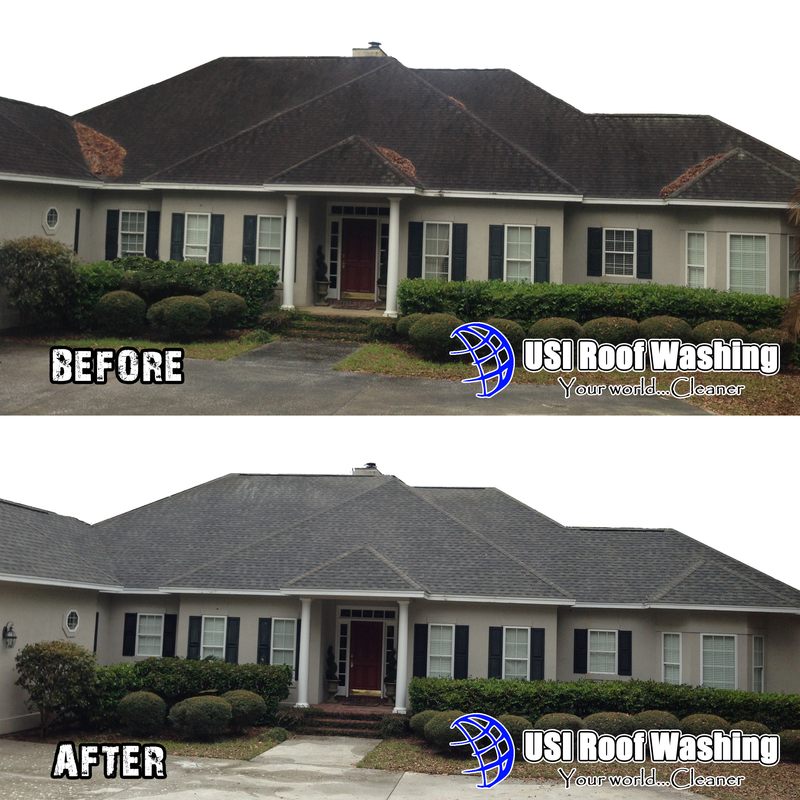 Killing the algae and restoring the beauty of your roof. The results are almost instant! From dirty to clean in about an hour! Amazing right?